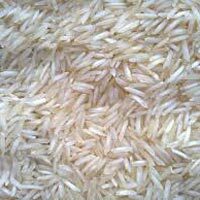 Owing to our strong tie-ups and rich industrial knowledge, the company has been named among the prominent Suppliers of Non Basmati Rice in India. 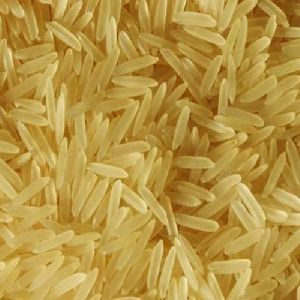 Thanks to our warehouse facility, which enables us to cater the bulk orders at a time. 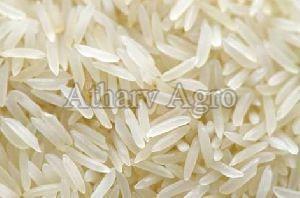 Buyers are free to place small as well as bulk orders for Non Basmati Rice, timely deliveries are assured. 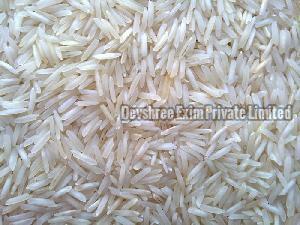 We gave gained expertise in providing high quality Non Basmati Rice to our clients. 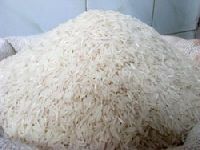 We make sure that the product is free from all sorts of stones and dirt so that it is safe for human consumption. 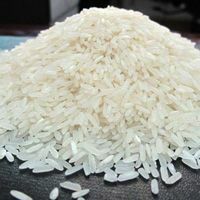 Buyers are free to place bulk orders delivering the same within the promised time period. 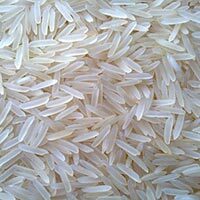 That is why we are a celebrated Supplier and Exporter of Non- Basmati Rice from Nashik, Maharashtra. 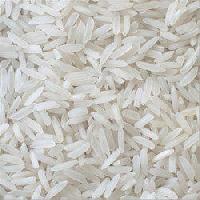 Basmati Rice that we offer are grown using organic methods in order to provide high nutritional value. 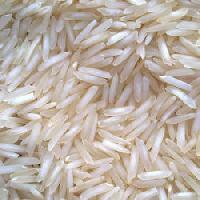 Our Rice is highly preferred by customers due to its long grain size and pleasing aroma. 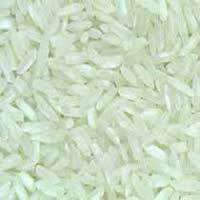 Our Rice is highly rich in starch. 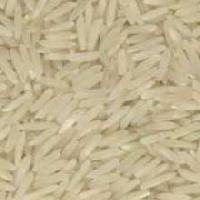 We provide Basmati Rice that is free from any kind of foreign elements. 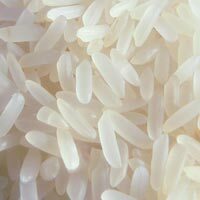 Our Rice is packaged using food-grade packaging material in order to increase their shelf life. 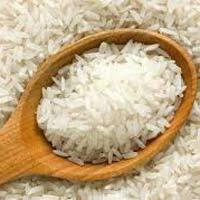 We are a noteworthy name and work hard to attain complete client satisfaction. 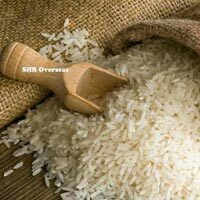 And, for achieving this objective, we facilitate them with easy payment modes. 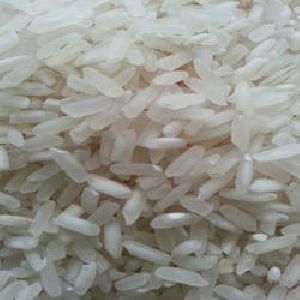 Available with us in several grades and specifications, our products stand high on the counts of quality. 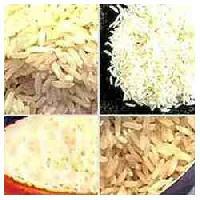 Our Non Basmati Rice is widely used in different cuisines for its rich aroma and delightful flavour. 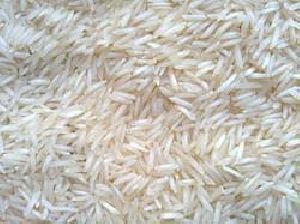 Our clients can avail from us Pusa 1121 Basmati Rice having great flavor and aroma. 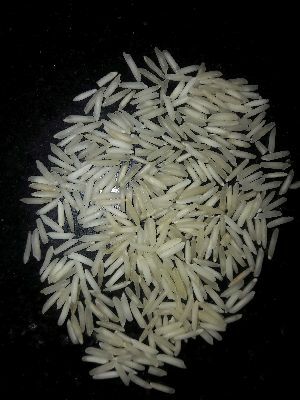 Each grain is fine and easily distinguishable. 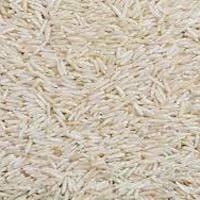 White in color all the grains are long in size and have a great taste. 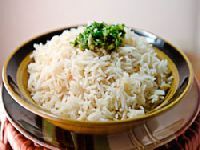 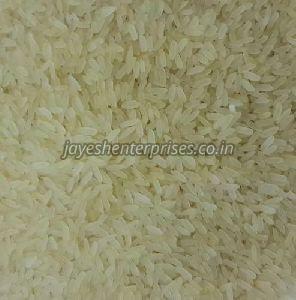 Our Basmati Rice are widely demanded our clients due to their superior quality and rich taste. 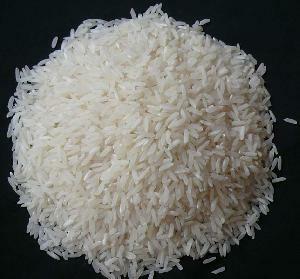 We have the most reasonable price range.